The right size for the right price! 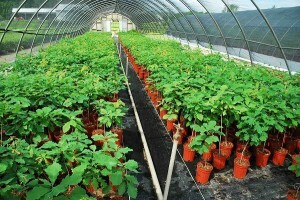 Our 1-gallon container line grown and priced for your naturalization projects. These are species where we’ve developed expertise in propagating and growing our own material. This allows us to pass on our savings to you. Over 50 species are available.